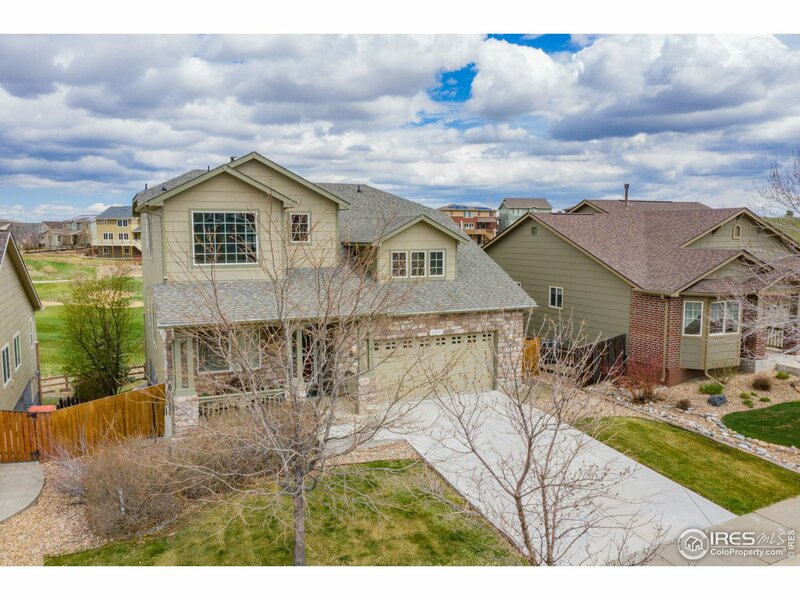 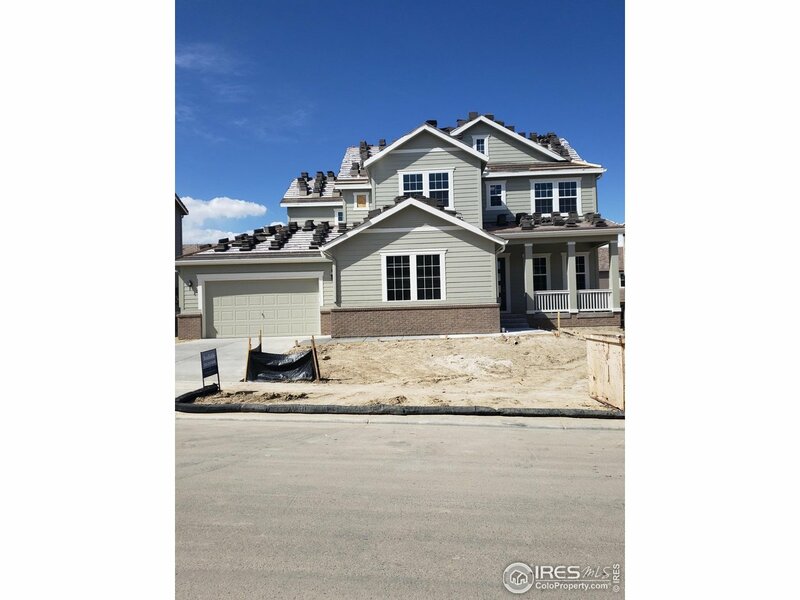 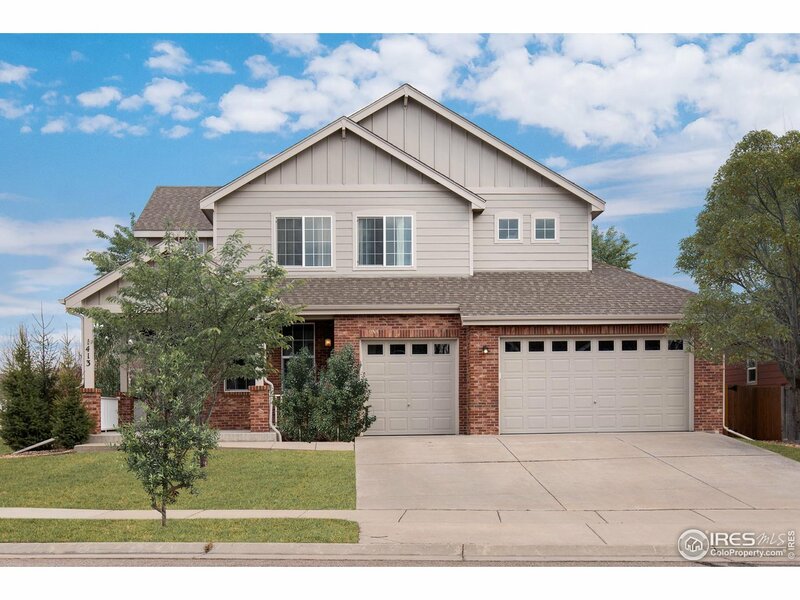 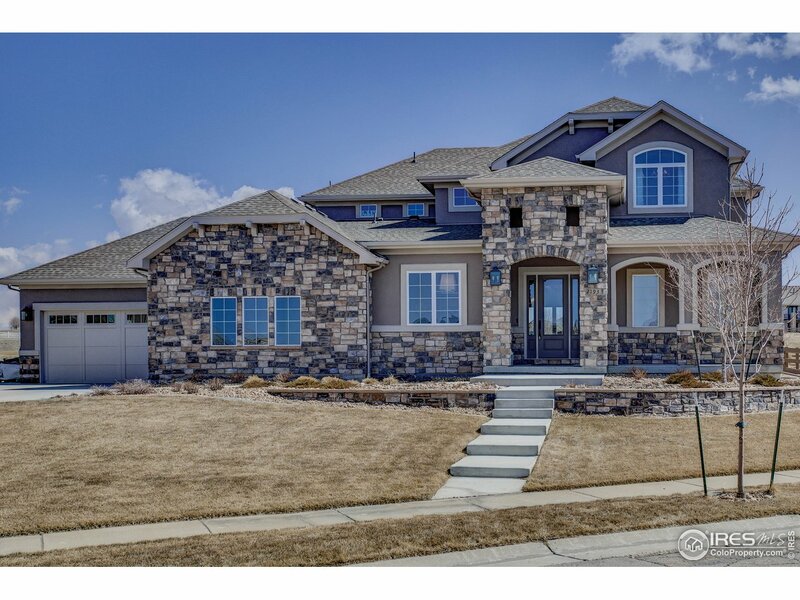 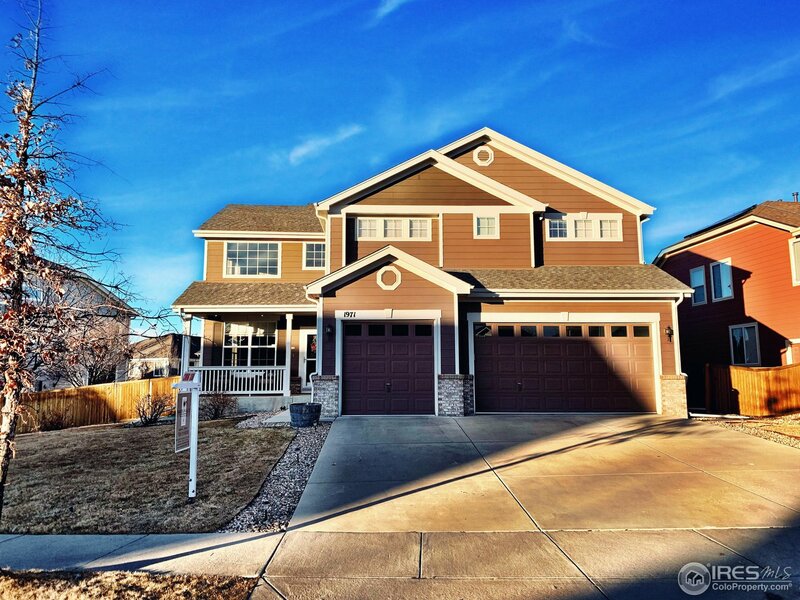 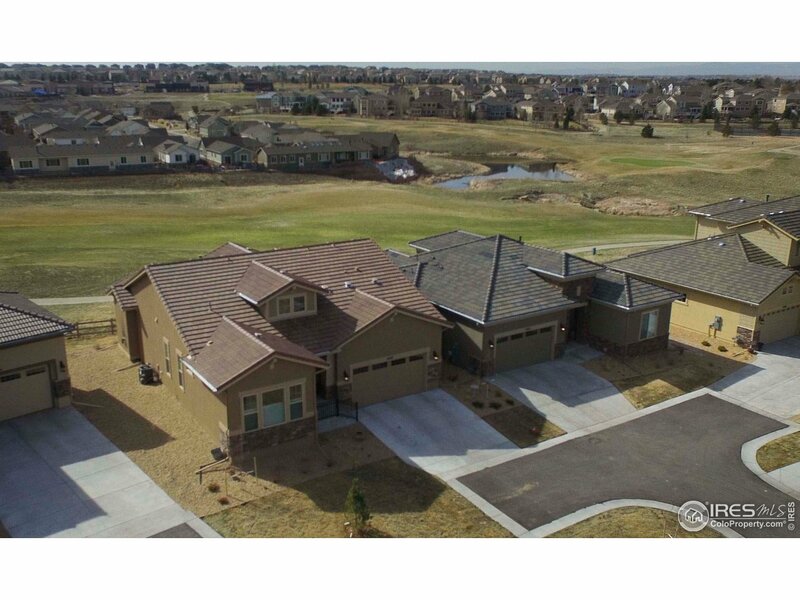 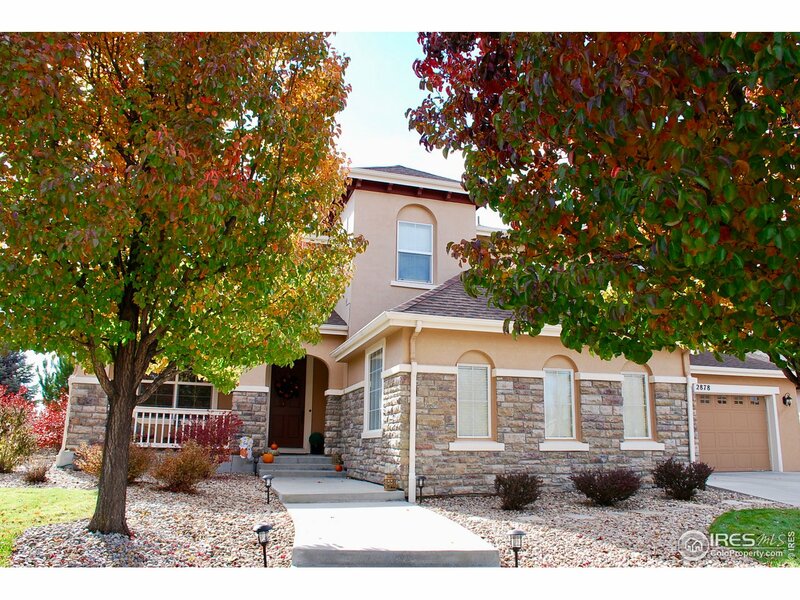 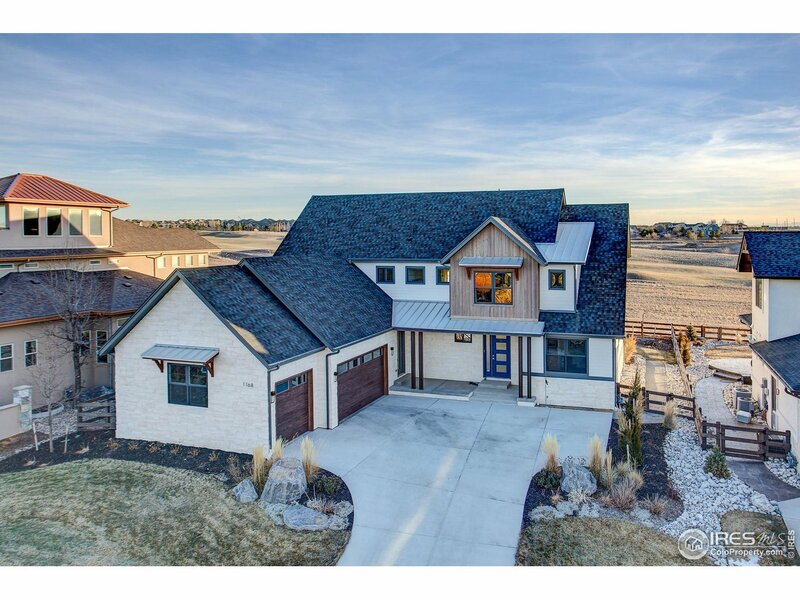 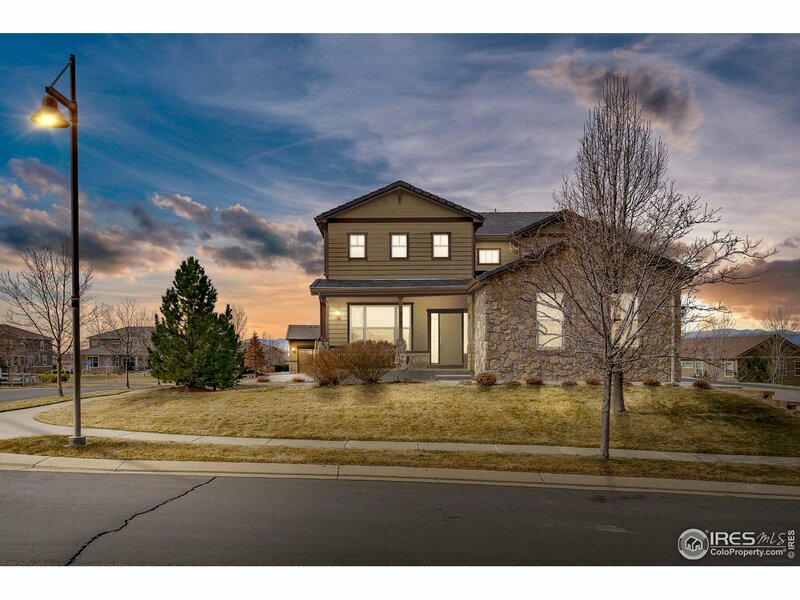 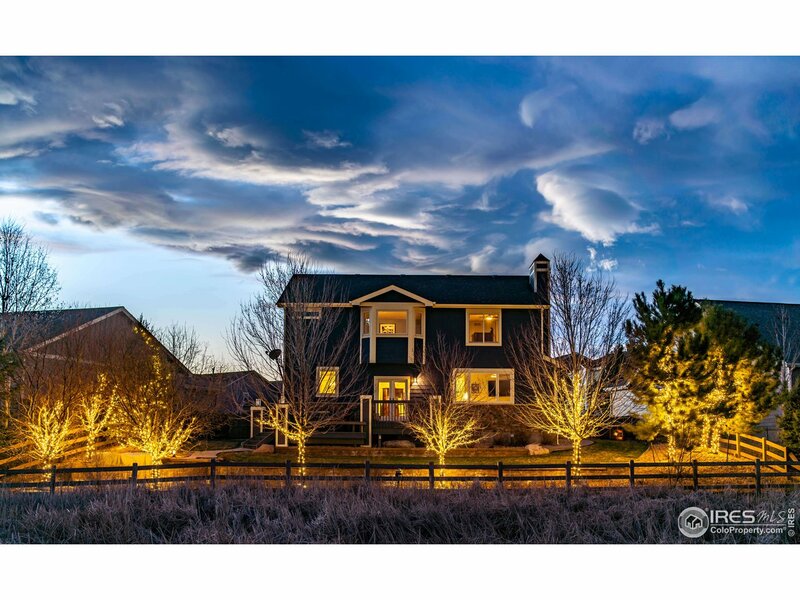 Stunning Vista Ridge home 4BR/5BA, 3-car garage. 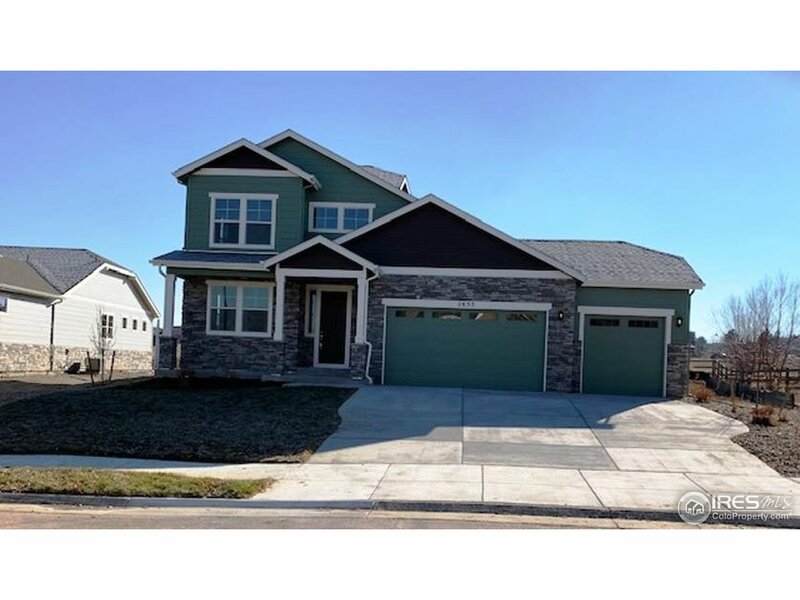 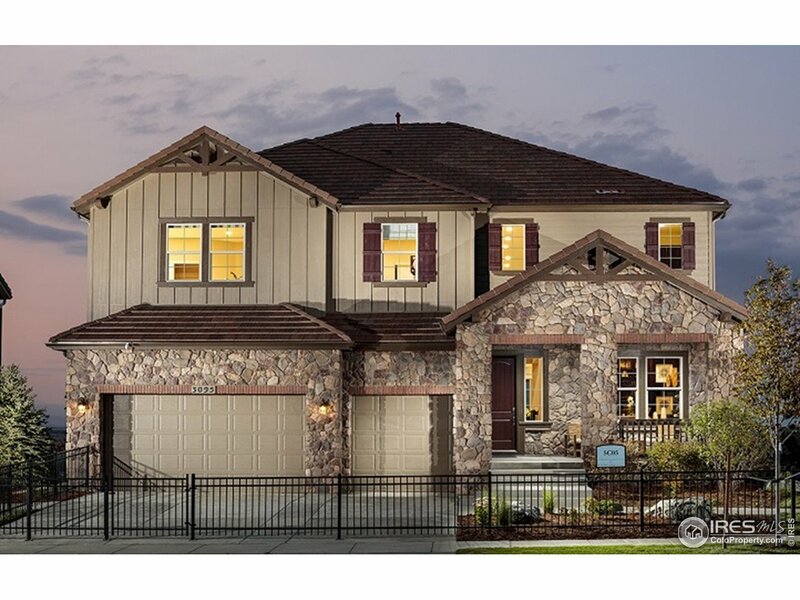 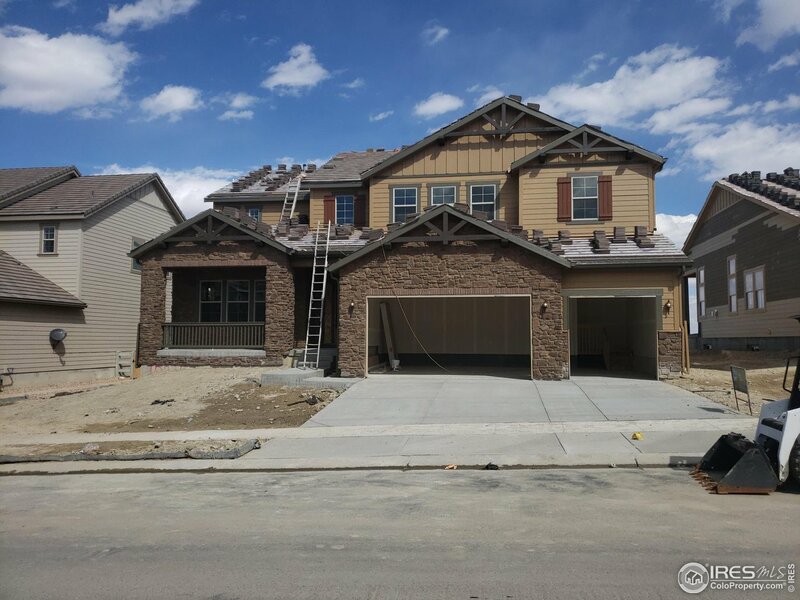 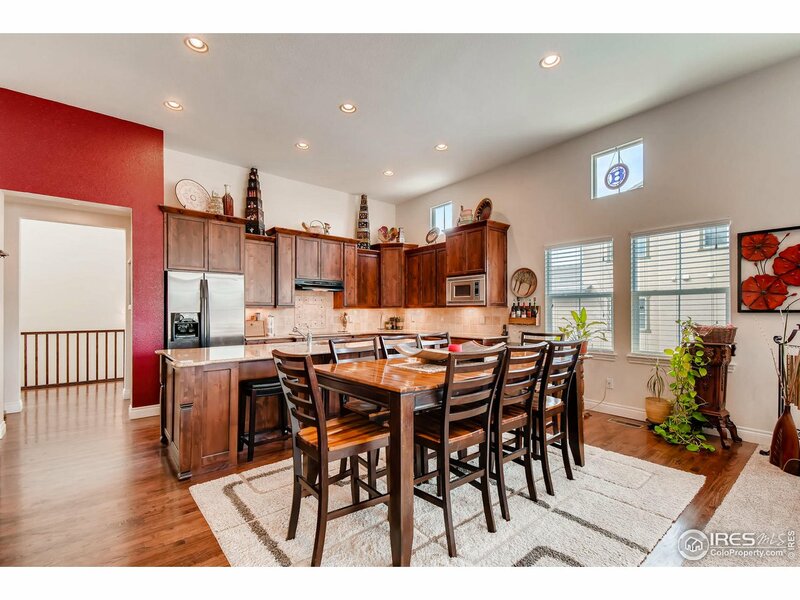 Spacious floor plan w/main floor study. 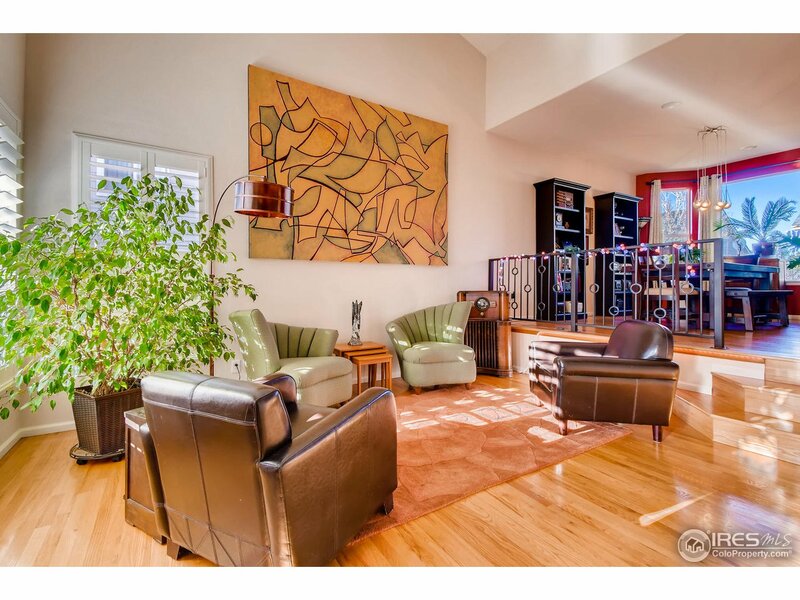 New carpets throughout! 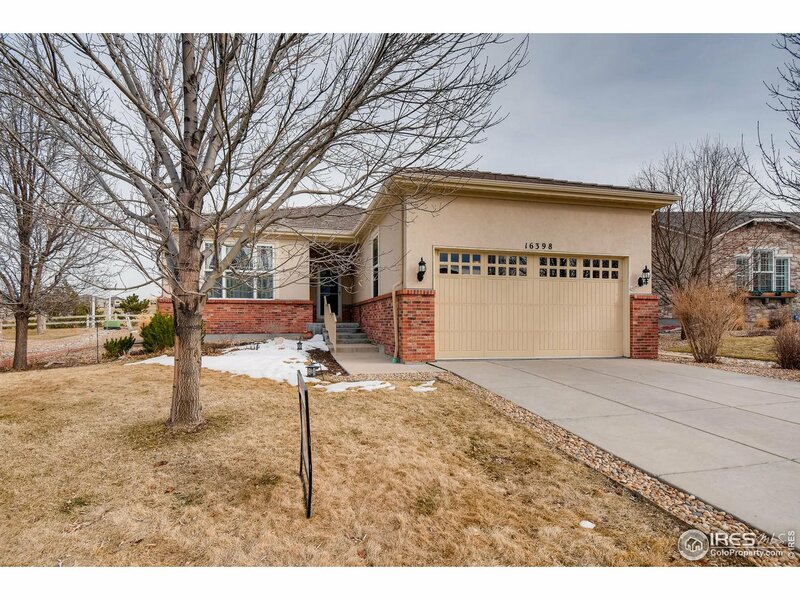 Remodeled gourmet kitchen w/ quartz counters & modern finishes, enormous seated island, breakfast area, & Butler's pantry. 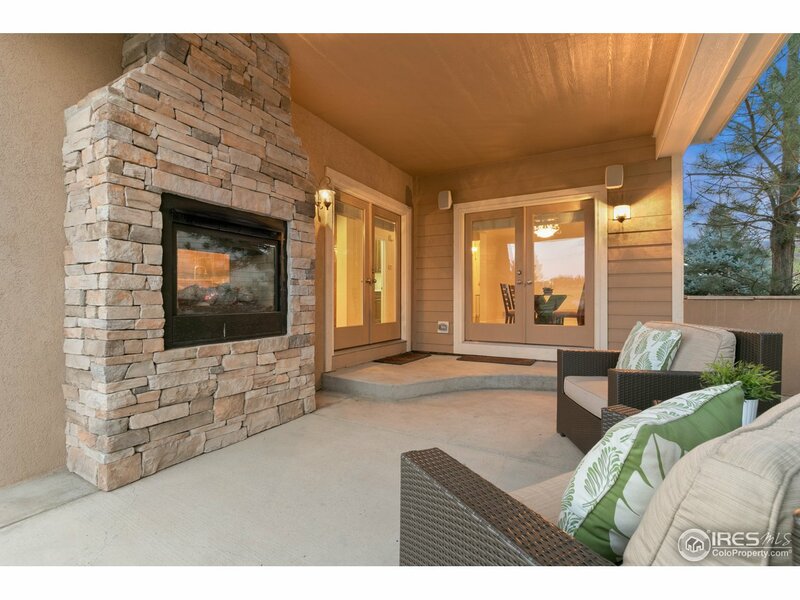 Covered deck overlooking greenbelt! 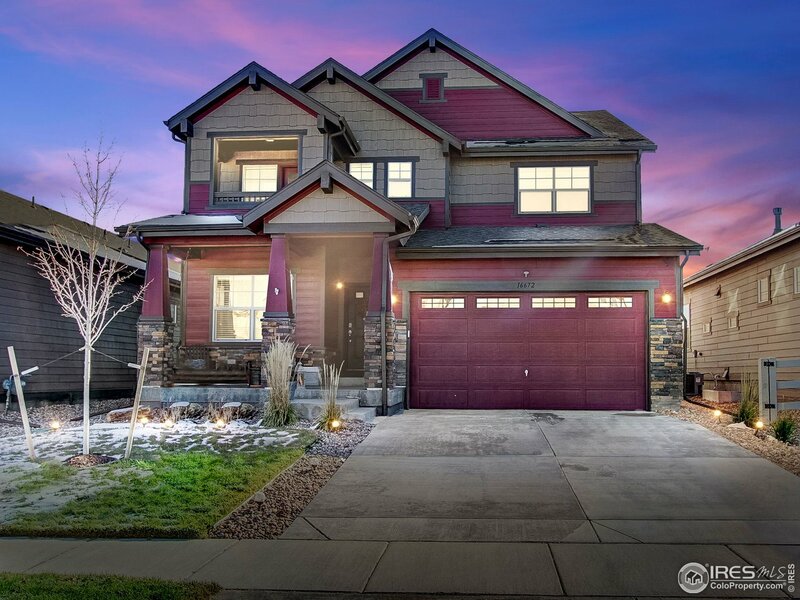 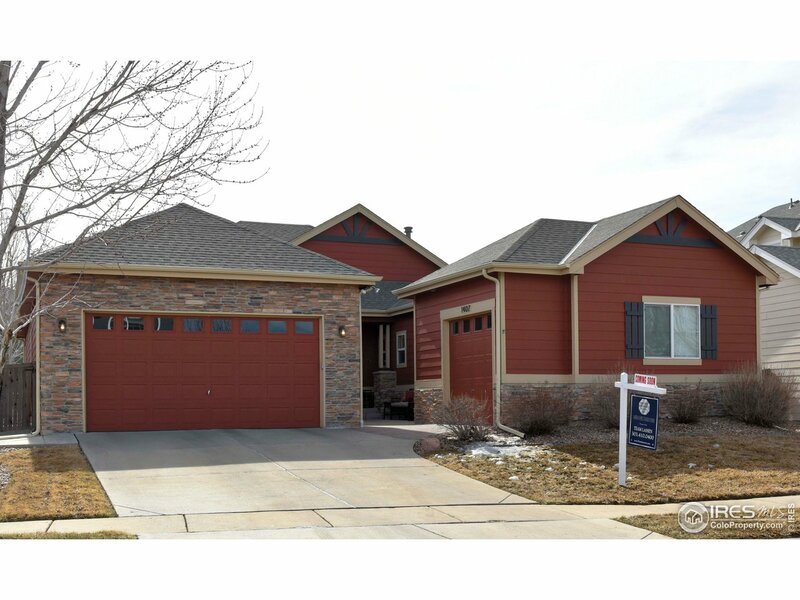 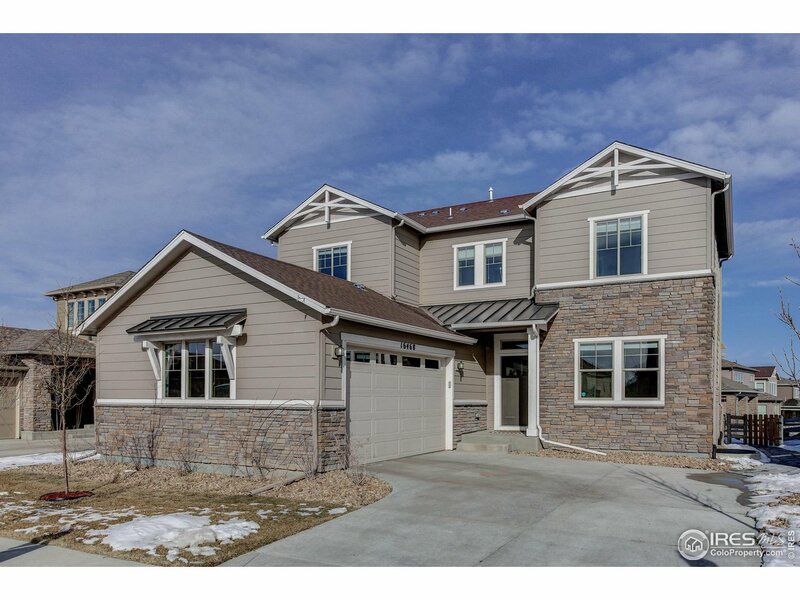 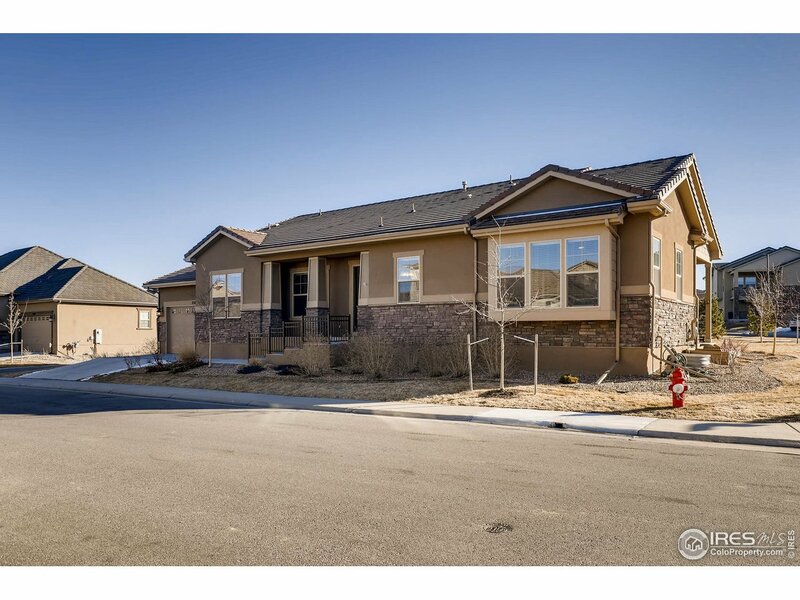 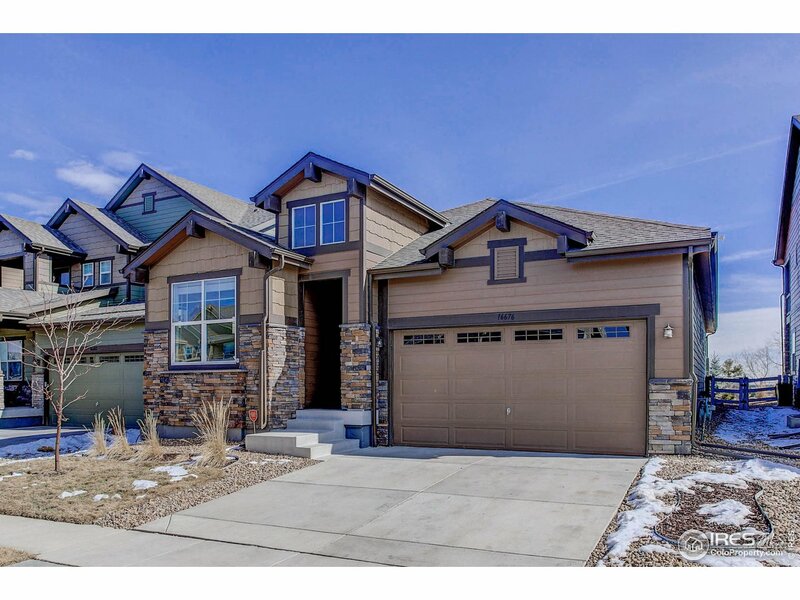 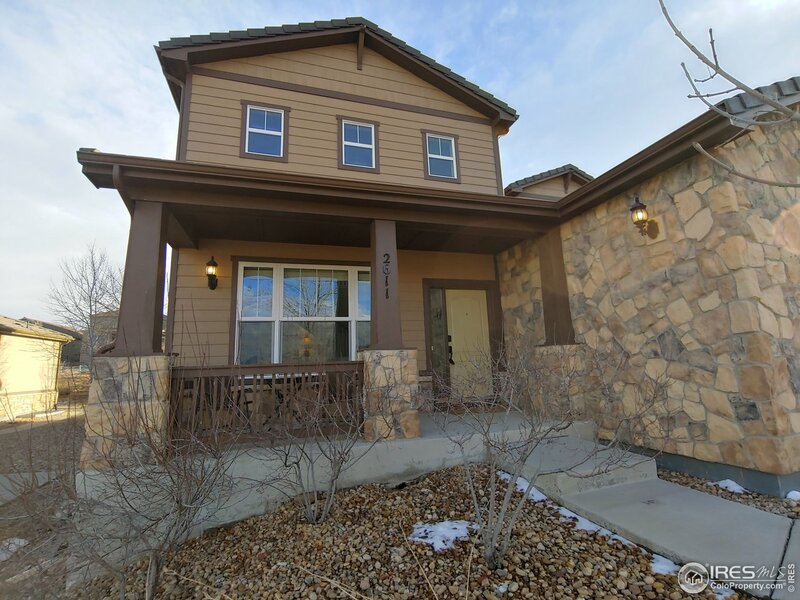 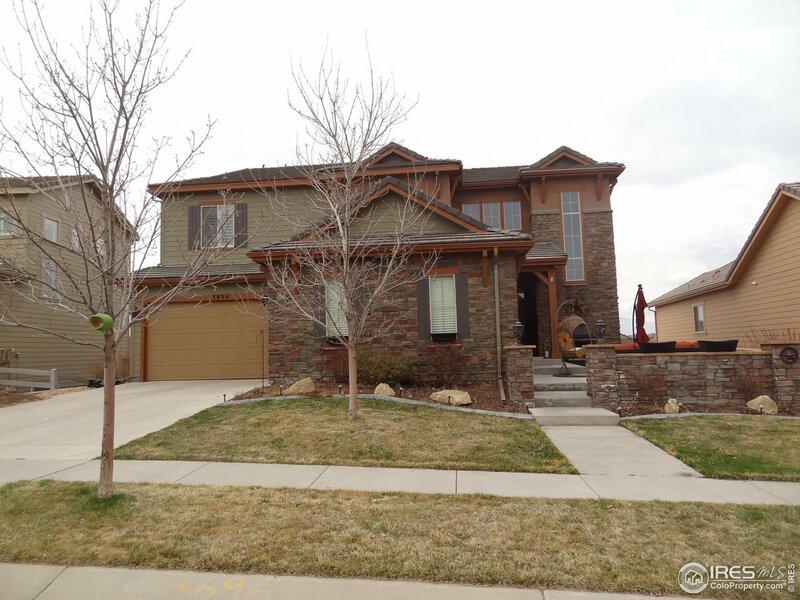 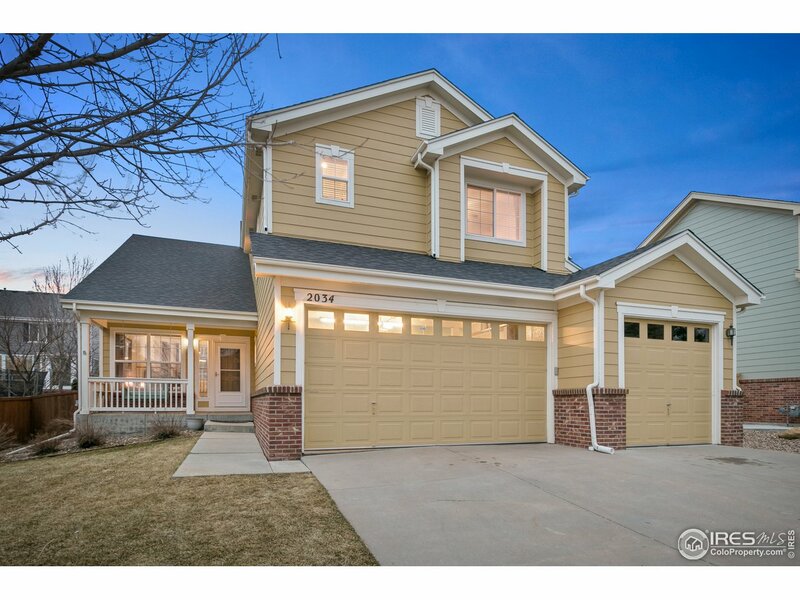 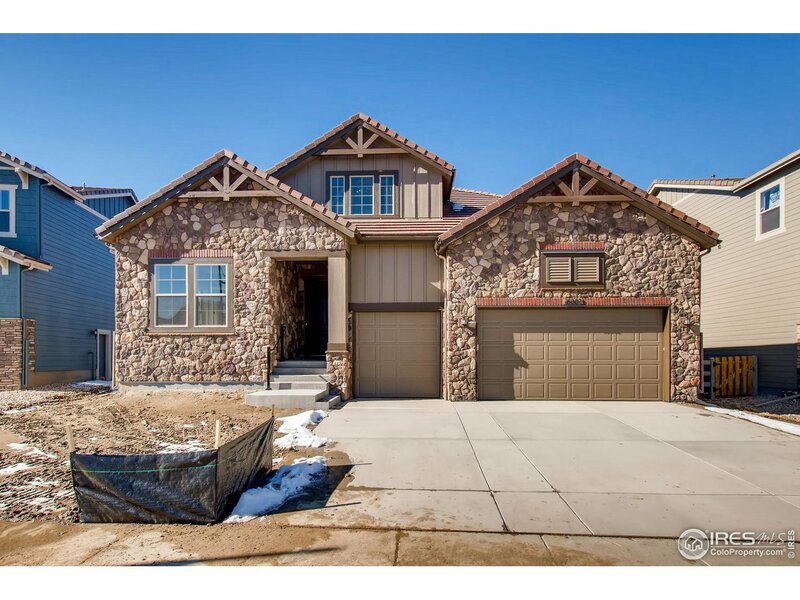 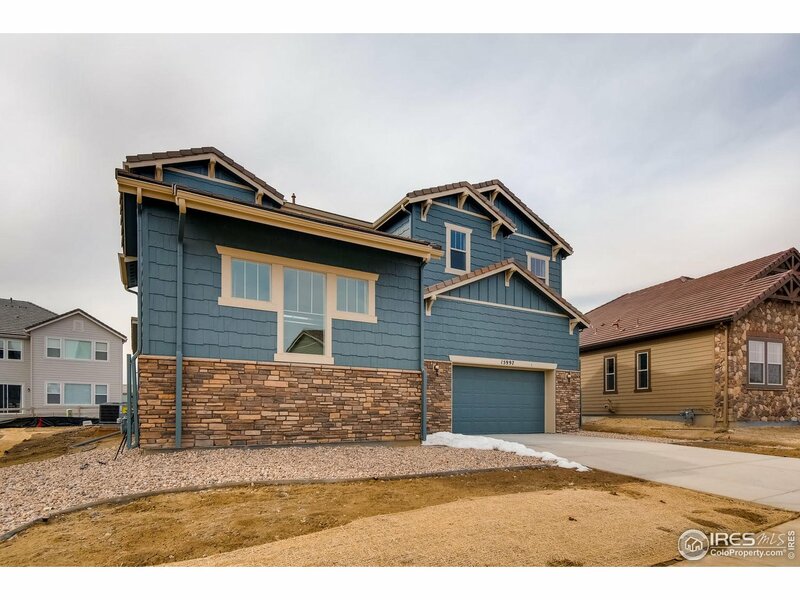 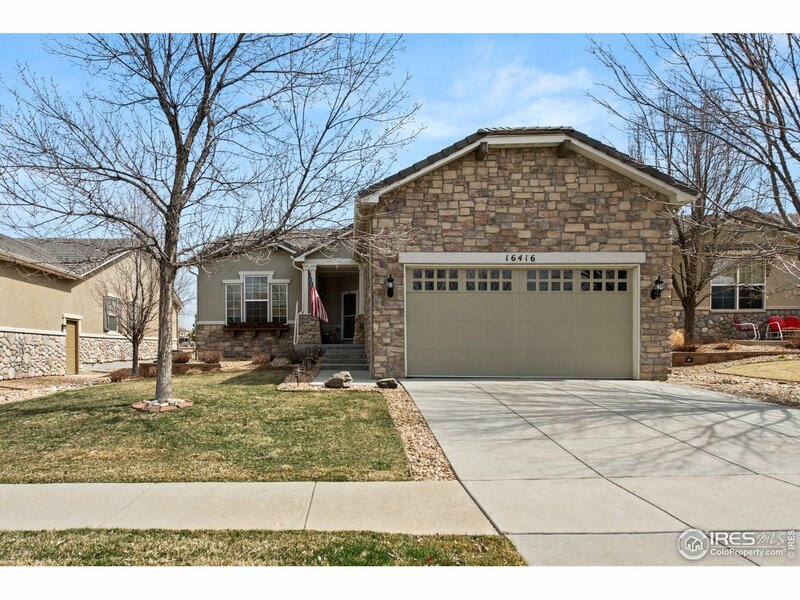 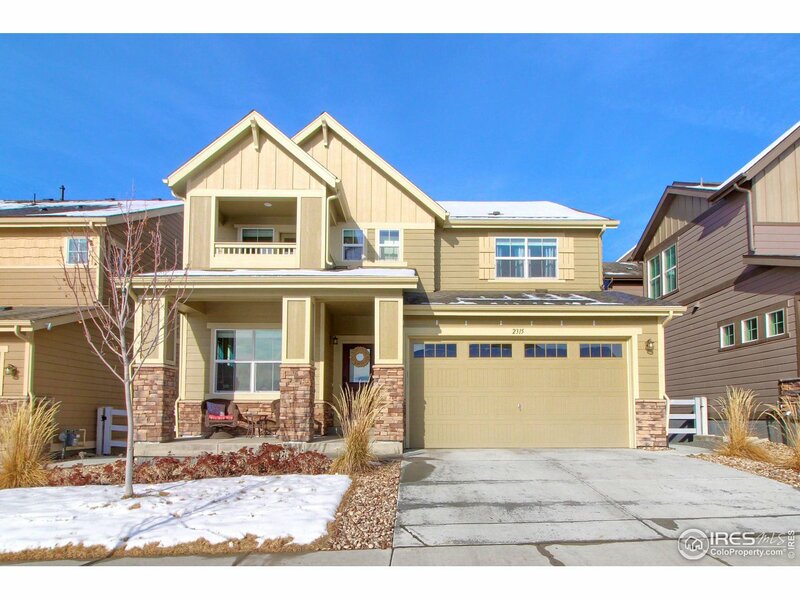 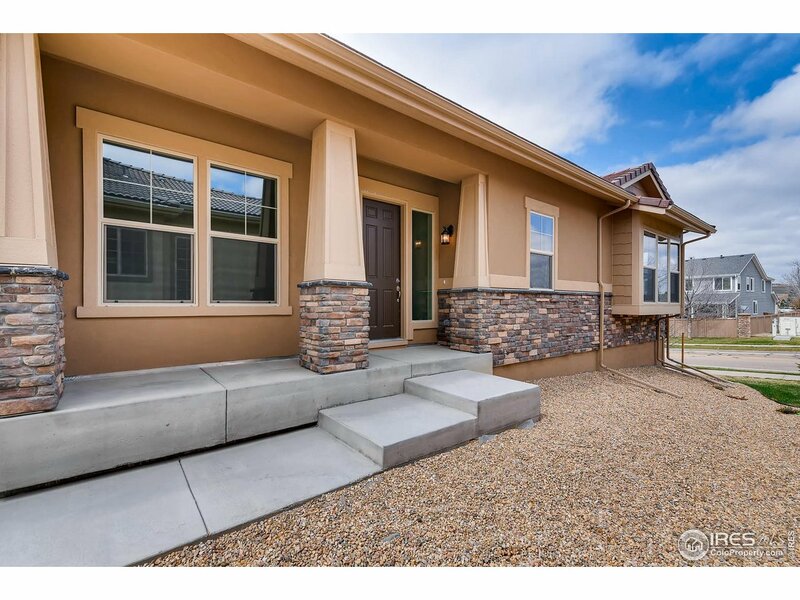 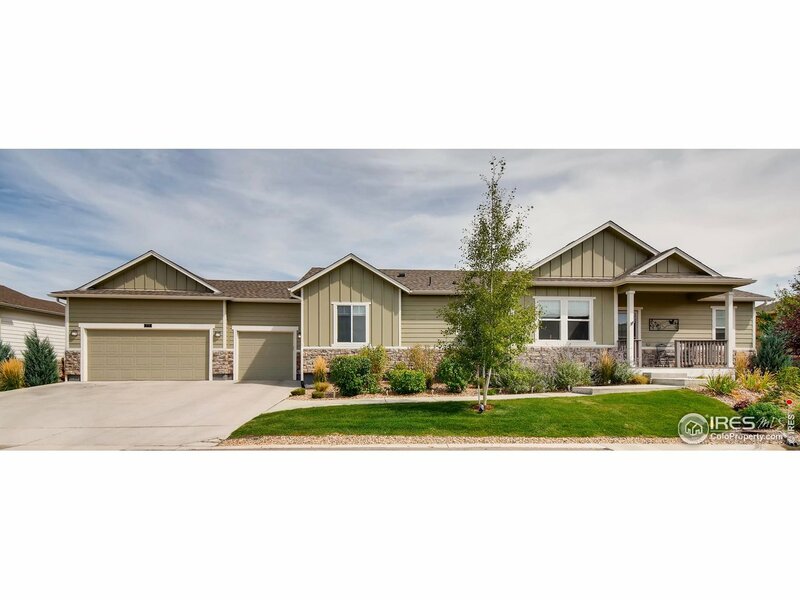 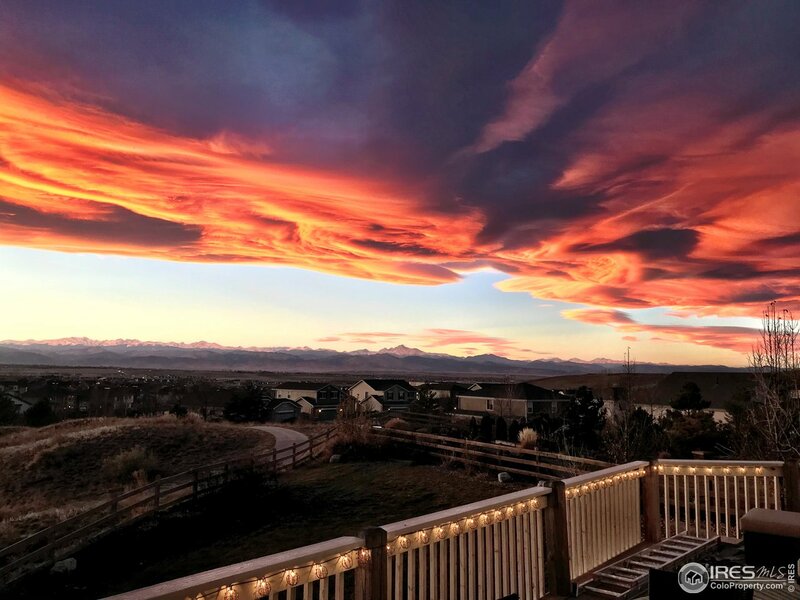 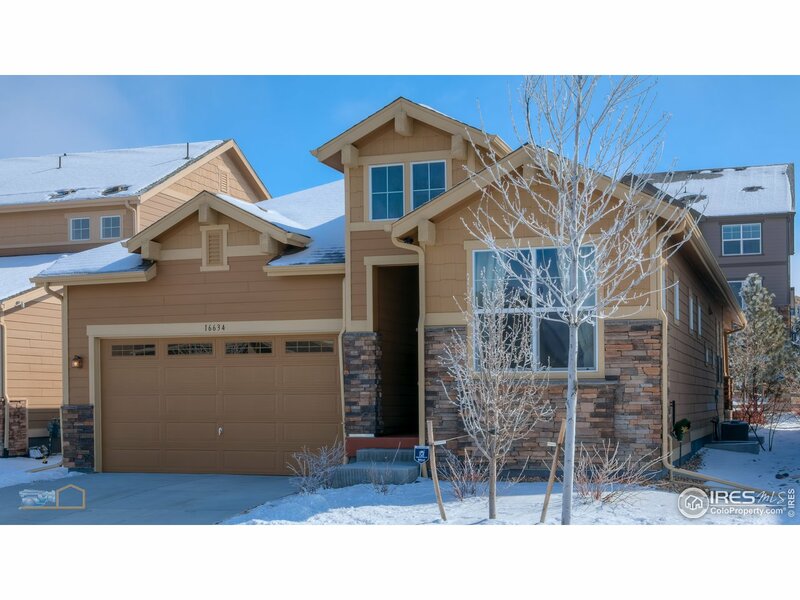 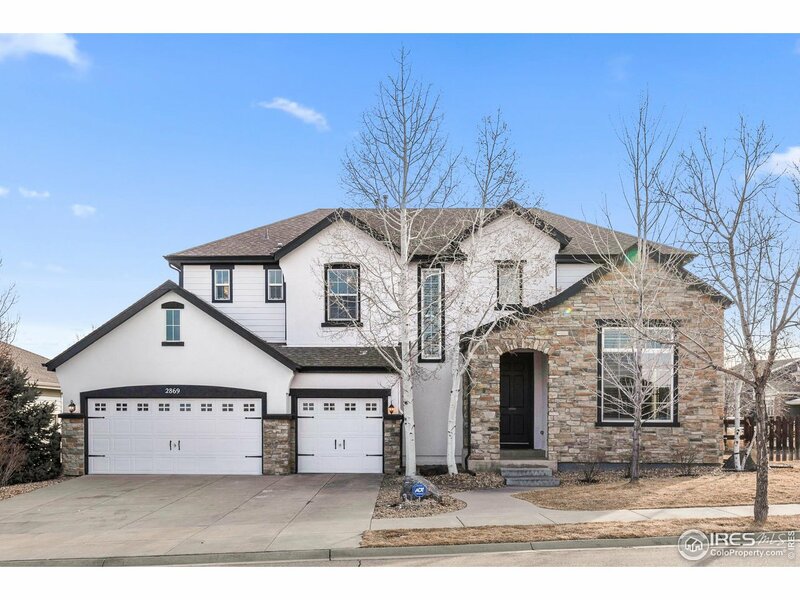 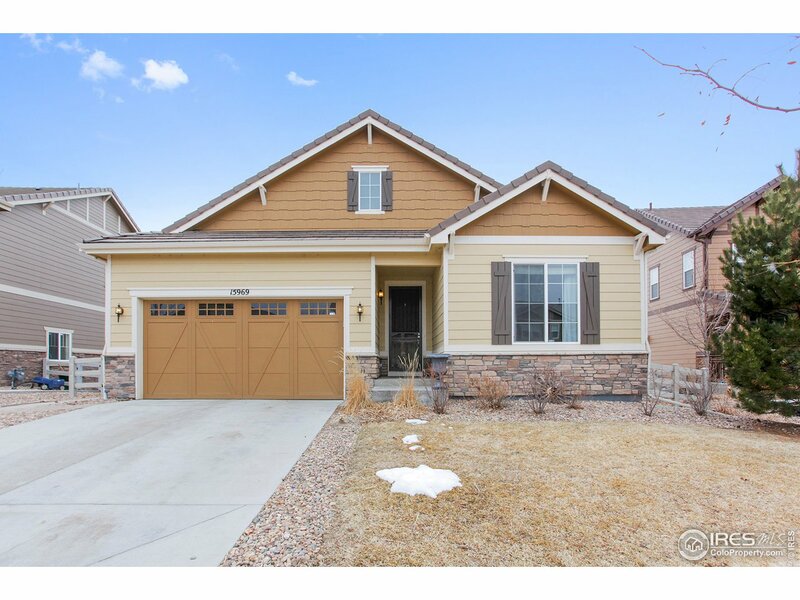 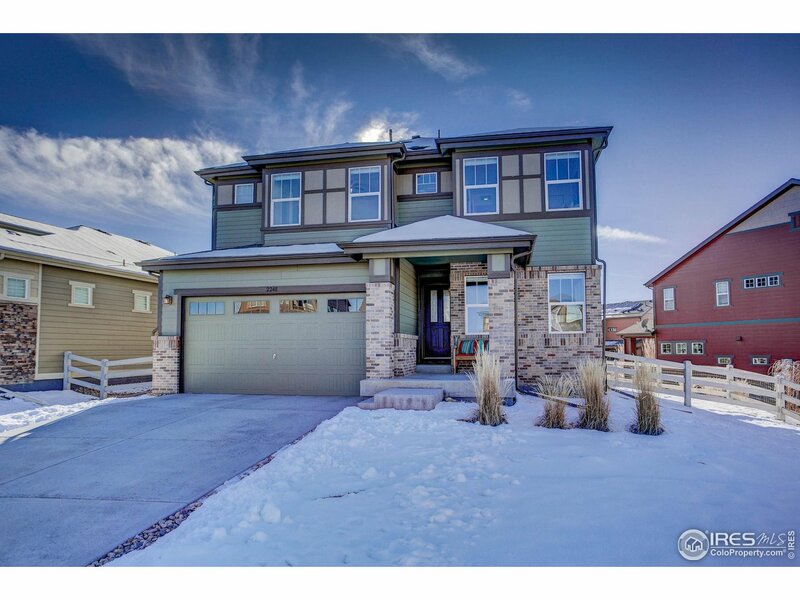 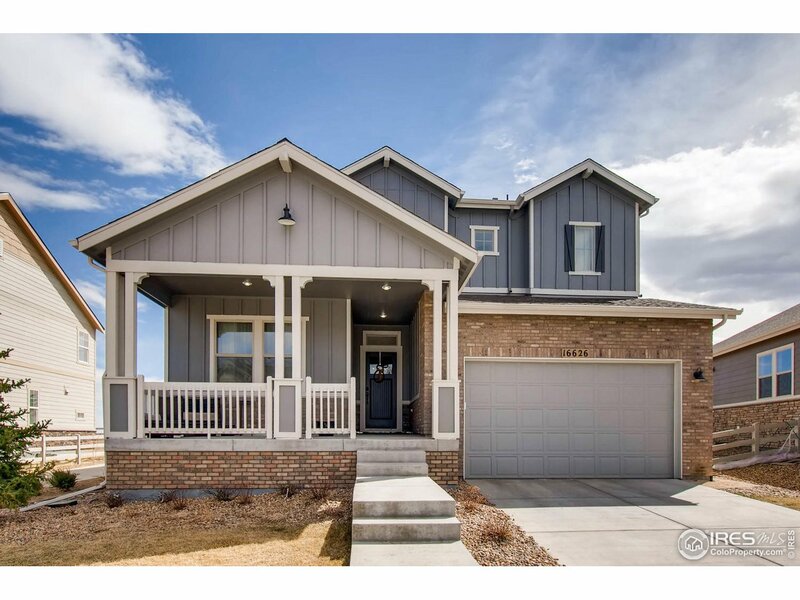 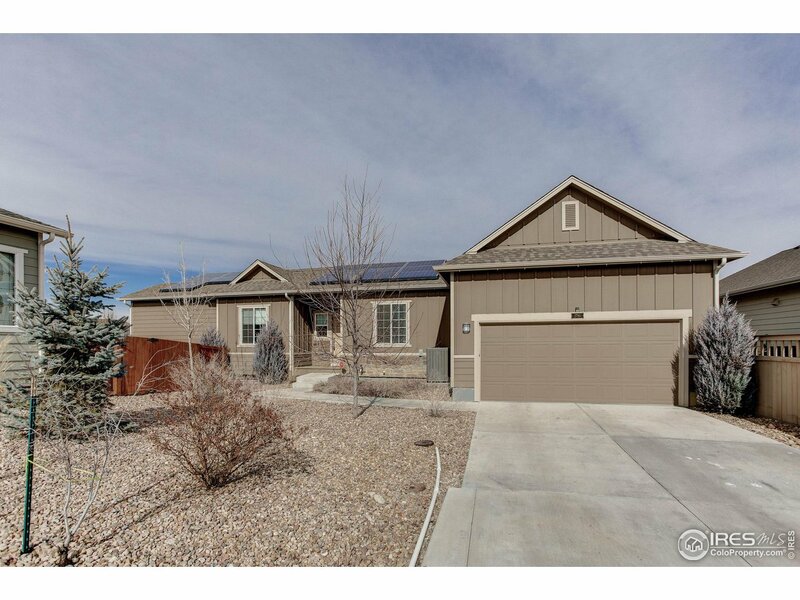 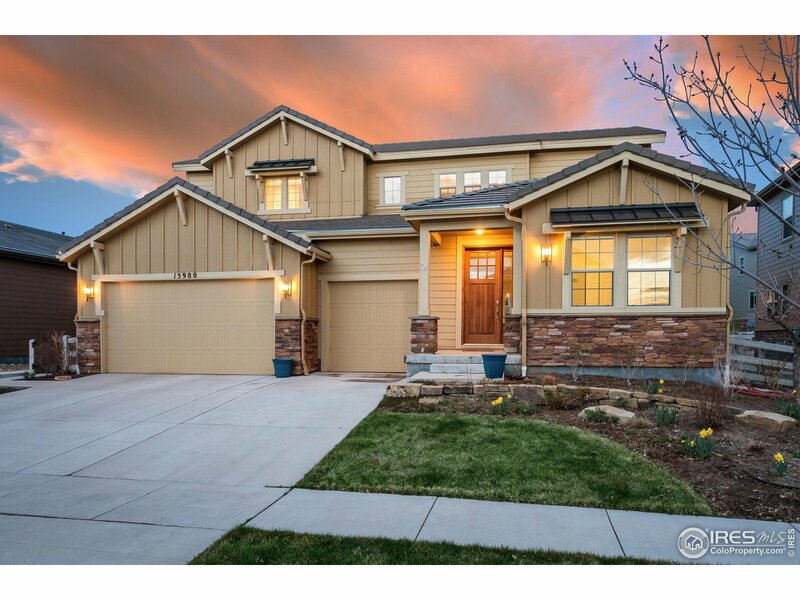 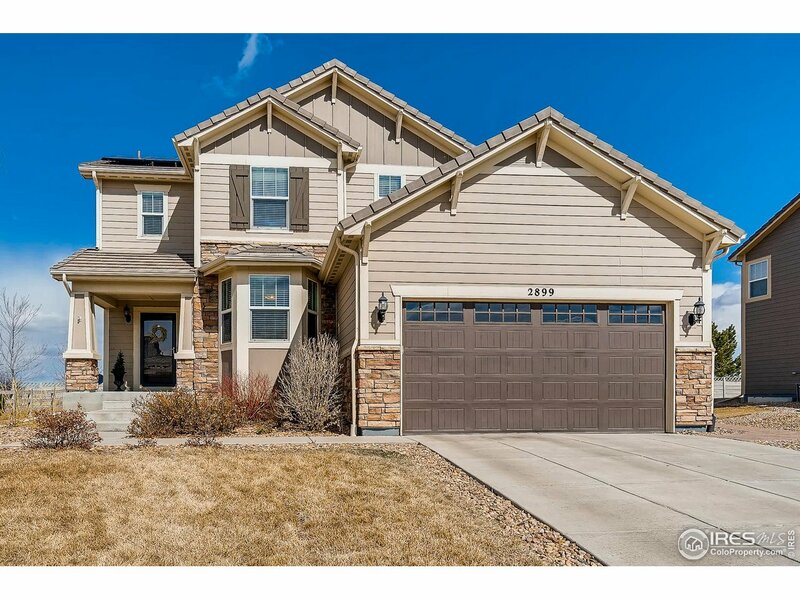 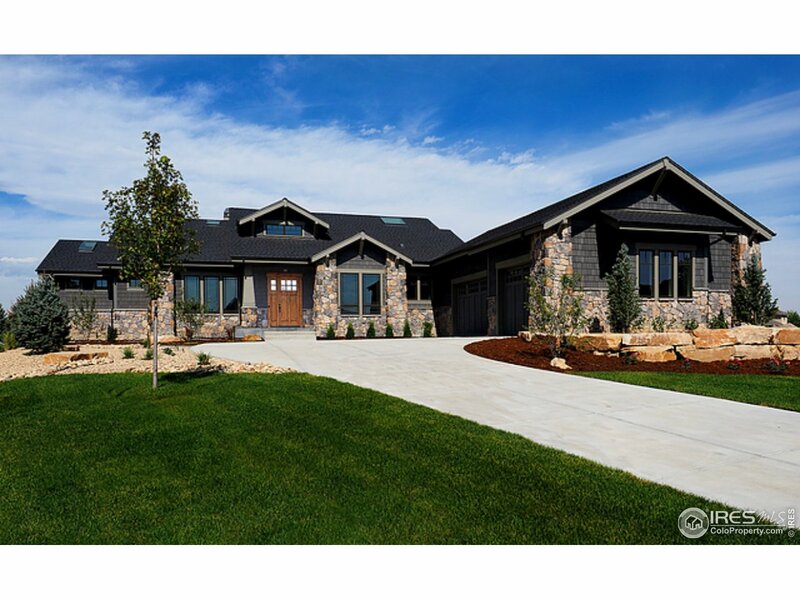 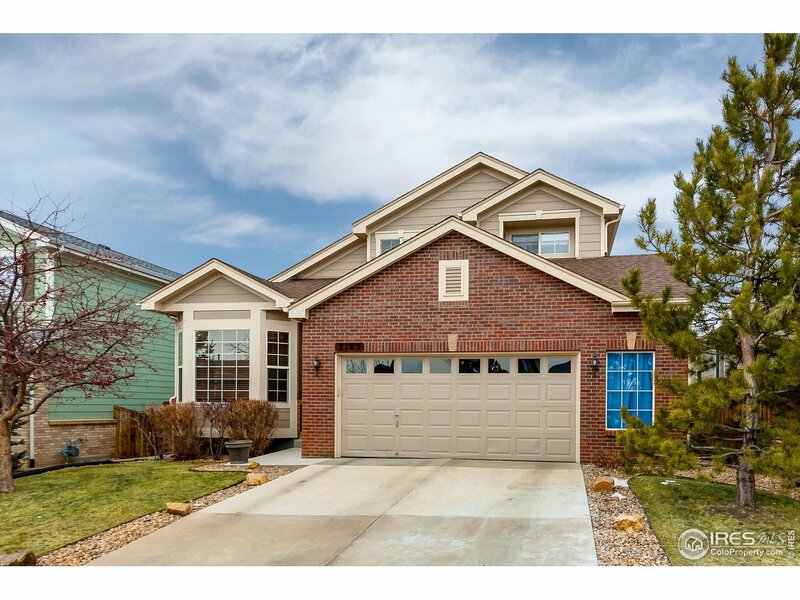 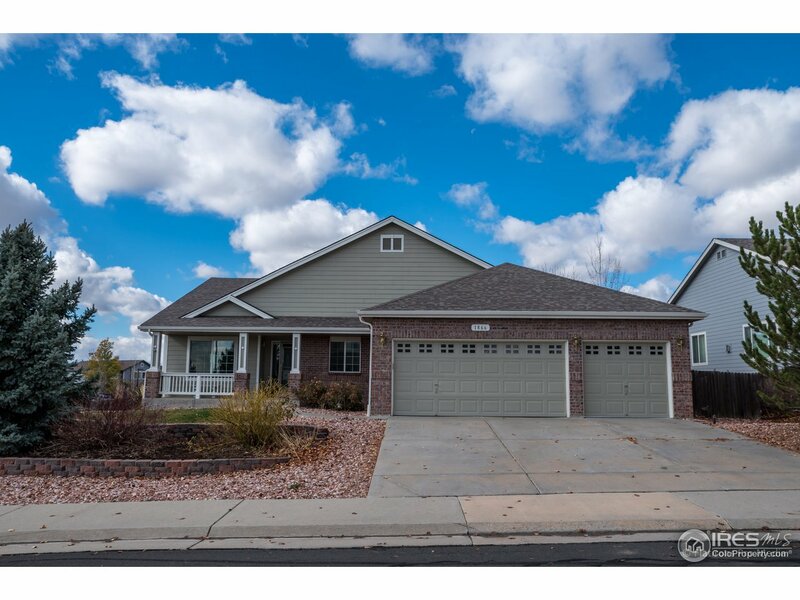 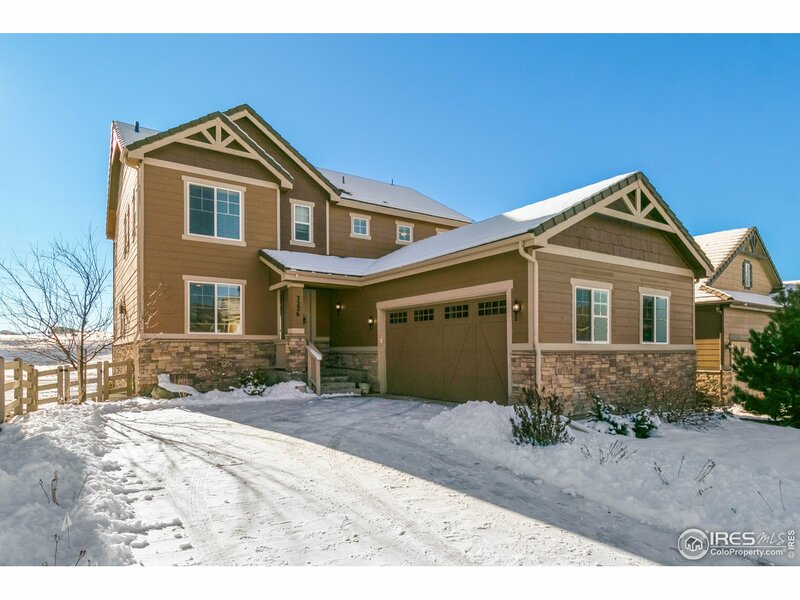 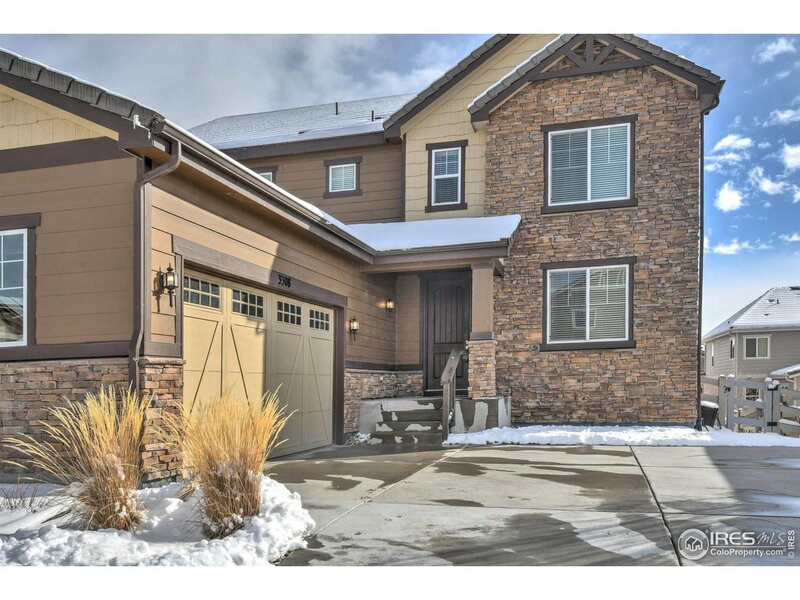 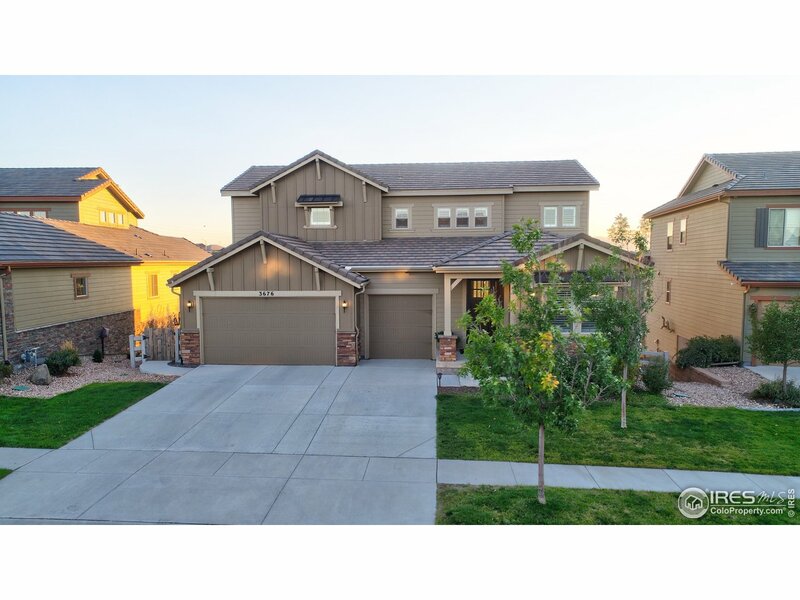 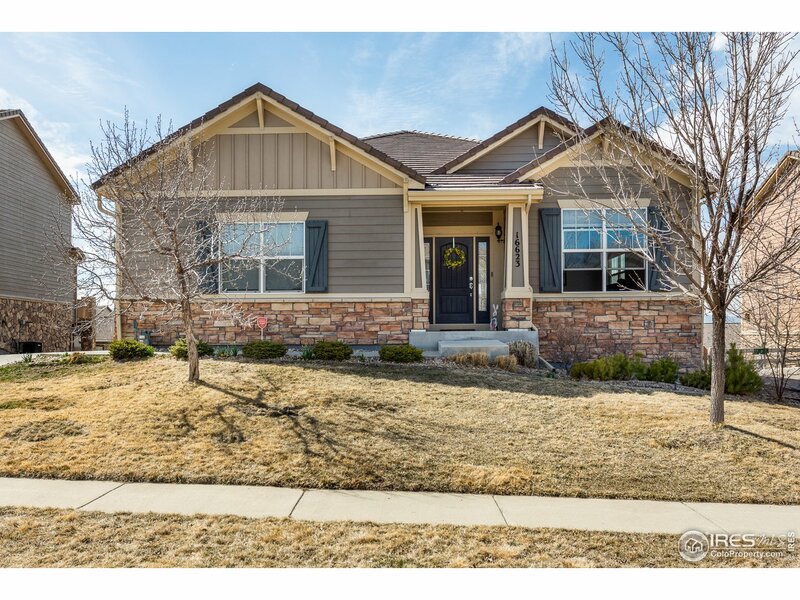 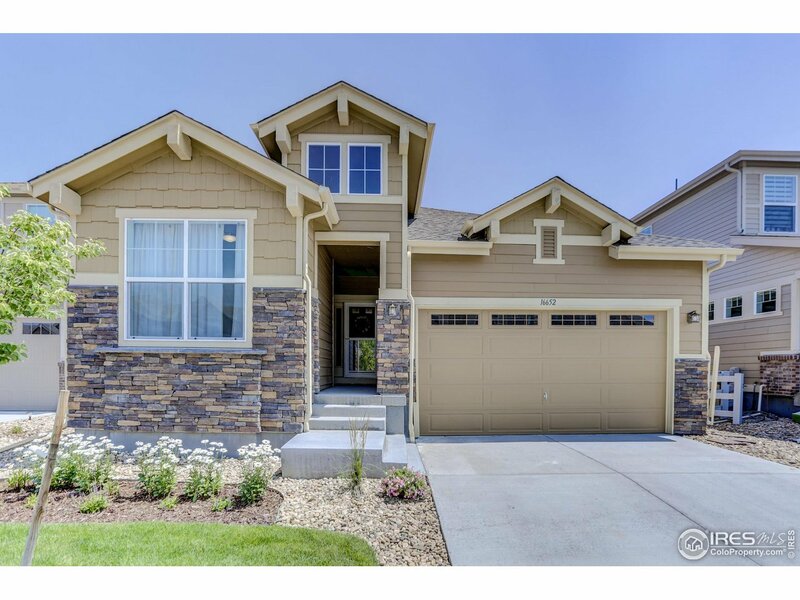 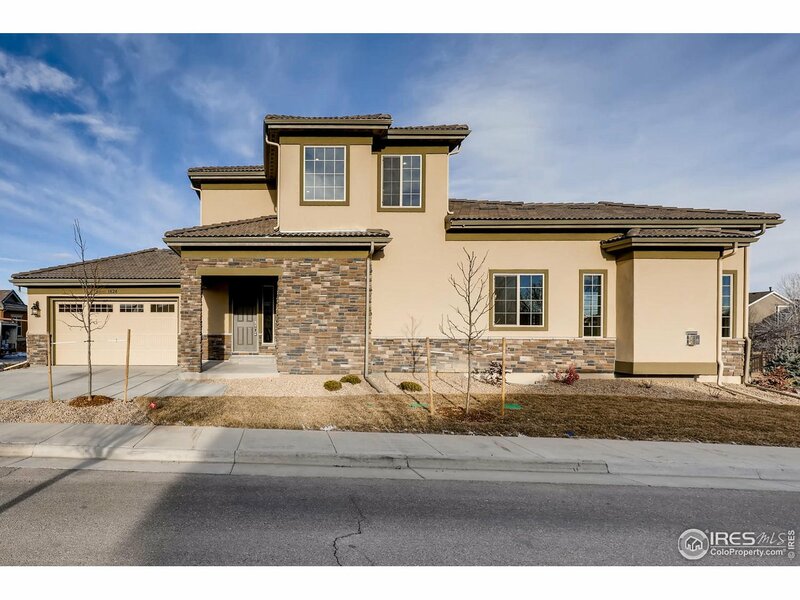 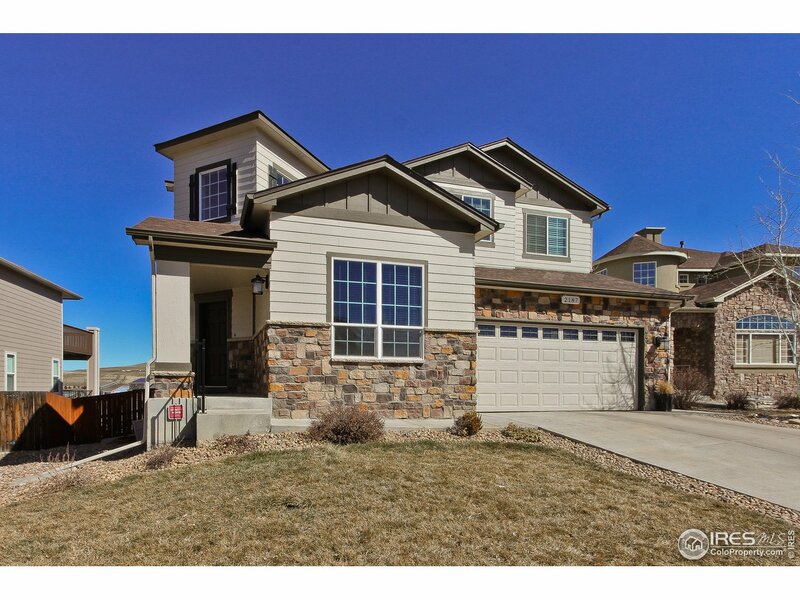 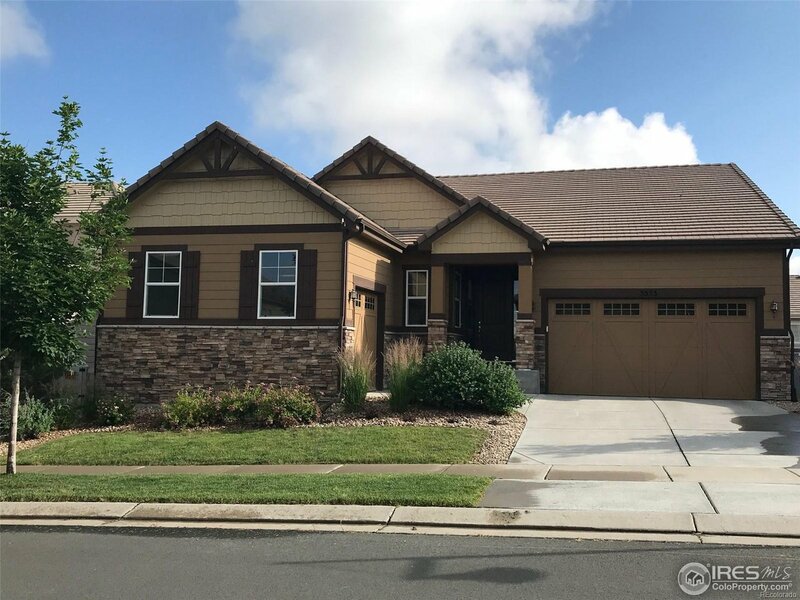 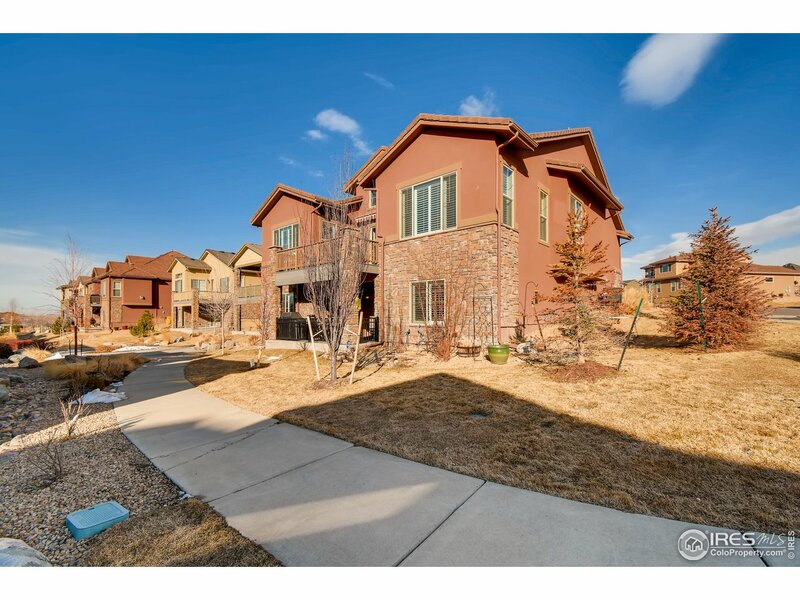 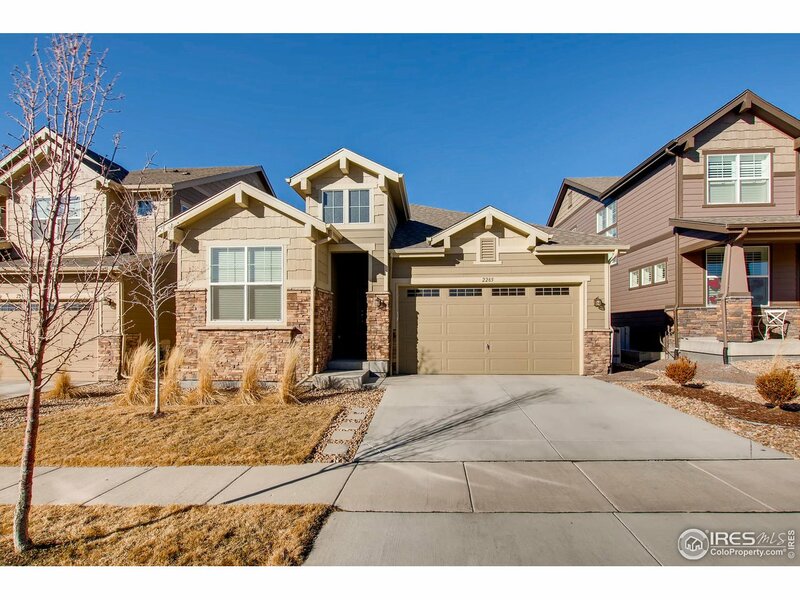 Lg master w/ amazing mountain views, 5-pc luxury bath, his/hers closets. 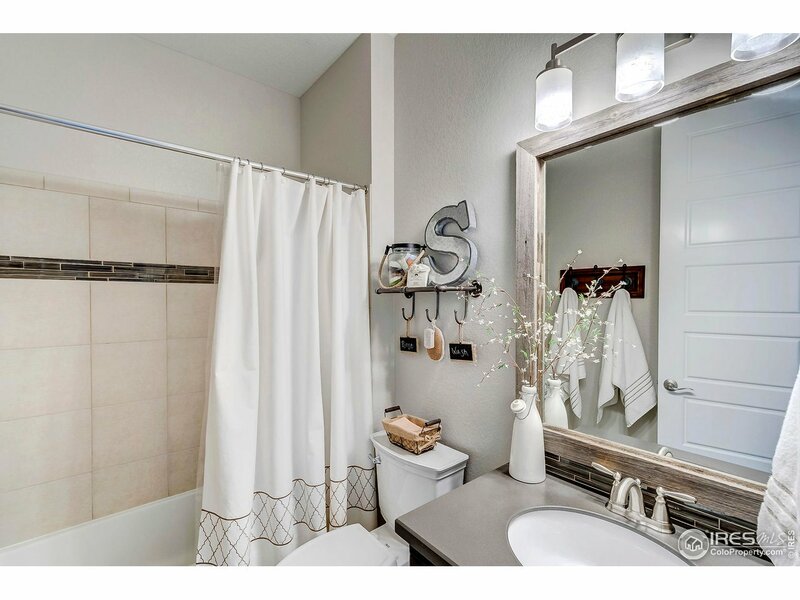 2nd BR w/ private full bath; 3rd & 4th BRs share Jack & Jill. 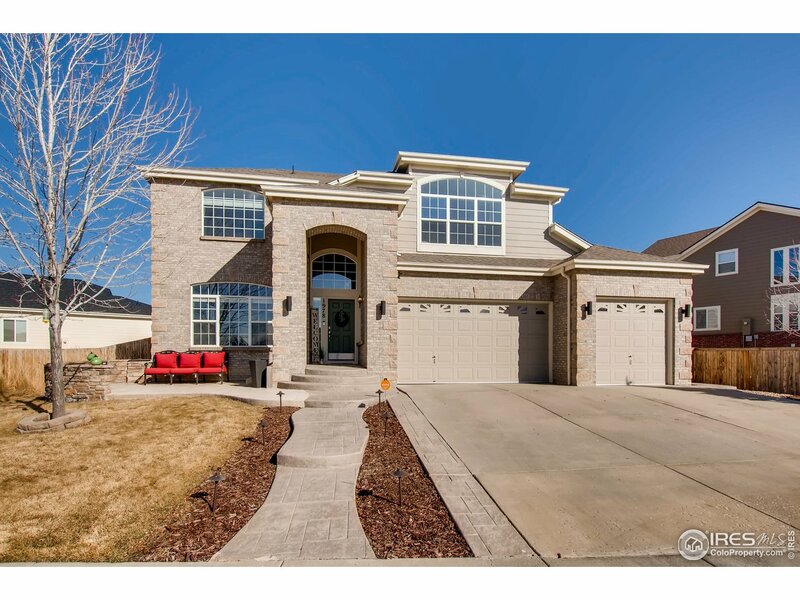 Fully finished walkout basement w/FULL wet bar, space for pool table, 3/4 bath, & guest room!